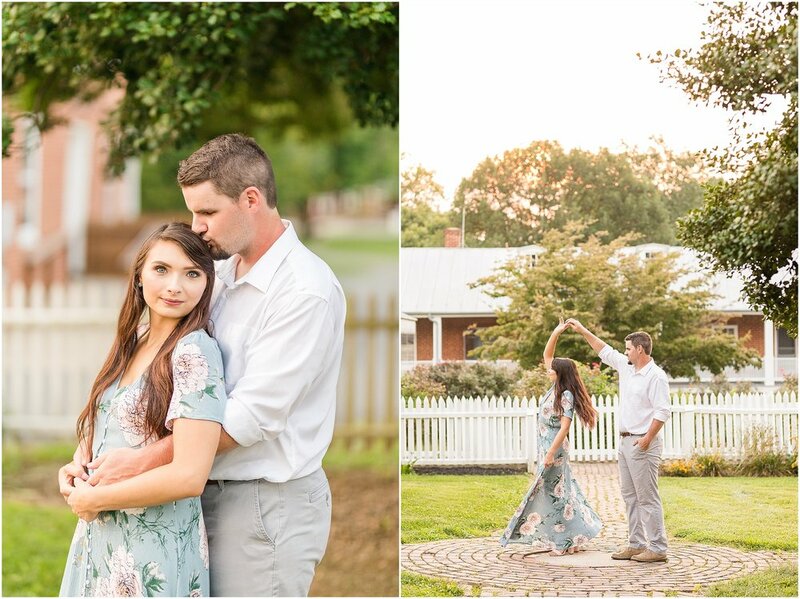 Brittany & Dennis’ summer engagement session was so much fun. 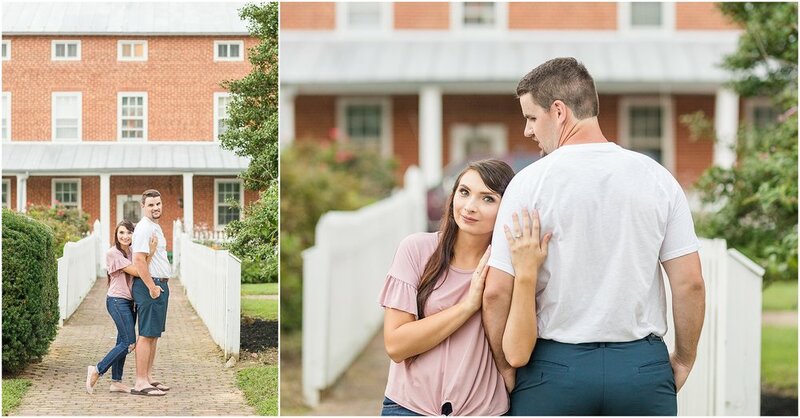 They chose to have their session at the Carroll County Farm Museum because they had done sessions there in the past as a family. These two met on Twitter back in 2012 and have since then started the most beautiful, perfectly-styled, family with two little girls. Seriously, they all look like the walked straight out of a magazine! After some family portraits the girls were picked up to go enjoy some delicious ice cream. 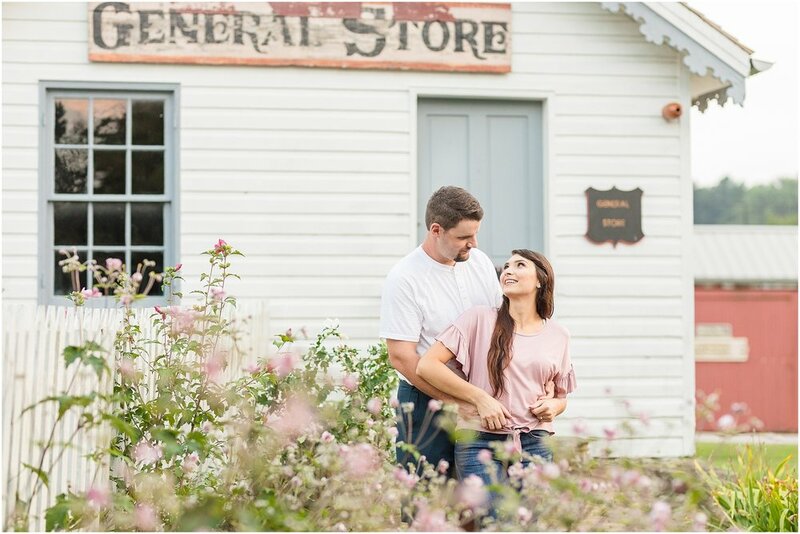 Brittany, Dennis and I then spent the remainder of their session exploring the farm museum and chatting about wedding planning. Fun fact, Dennis is an entrepreneur himself! He and his family own Dreamers Event Rentals in Hampstead, MD! I’ve worked with them many times in the past few years and they ALWAYS do an amazing job for their clients! I am looking forward to Brittany and Dennis’ wedding this Spring! I can’t wait to see this family all dressed up and ready to party!